Heading into the New Year | Collier Wealth Management, Inc. Heading into the New Year, we are mindful of market milestones that have come together to influence the investment landscape: a new president and administration, the stabilization of oil prices, and the end of an earnings recession. Being prepared for 2017 is about gauging these and other milestones, understanding their significance, and responding without overreacting. In the year ahead, we will be reading the gauges and making adjustments, while staying strategic and maintaining a long-term view. 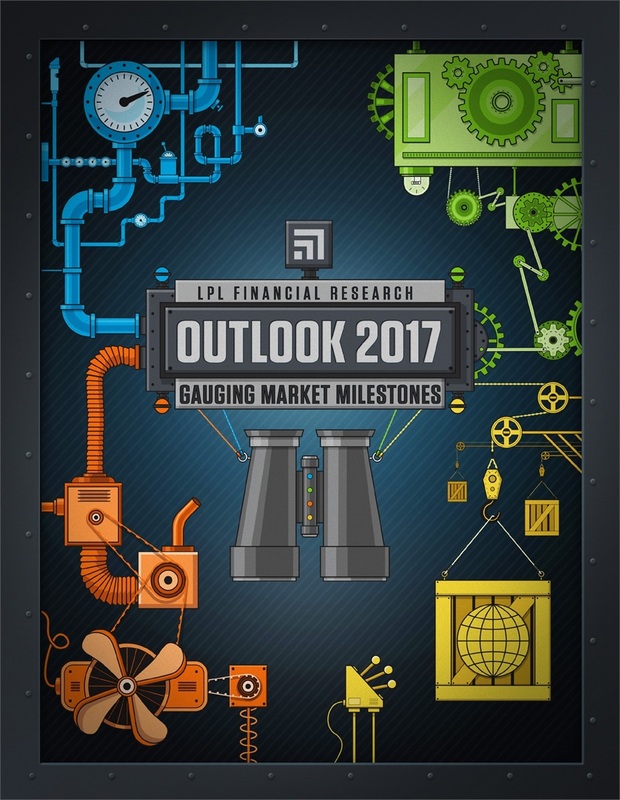 As we tackle the investment environment together, we are excited to introduce our LPL Research Outlook 2017: Gauging Market Milestones, with financial market forecasts, economic insights, and investment guidance for the year ahead. Click here to see our Outlook 2017.